Radon is a naturally occurring radioactive gas that causes lung cancer. EPA states that any radon exposure carries some risk; no level of radon exposure is always safe. However, EPA recommends homes be fixed if an occupant's long-term exposure will average 4 picocuries per liter (pCi/L) or higher. A pCi is a measure of the rate of radioactive decay of radon. One pCi is one trillionth of a Curie, 0.037 disintegrations per second, or 2.22 disintegrations per minute. Therefore, at 4 pCi/L (picocuries per liter, EPA's recommended action level), there will be approximately 12,672 radioactive disintegrations in one liter of air during a 24-hour period. Nearly one out of every 15 homes has a radon level EPA considers to be elevated - 4 pCi/L or greater. The U.S. average radon-in-air level in single family homes is 1.3 pCi/L. Because most people spend as much as 90 percent of their time indoors, indoor exposure to radon is an important concern. ​Radon may also be dissolved in water, particularly well water. 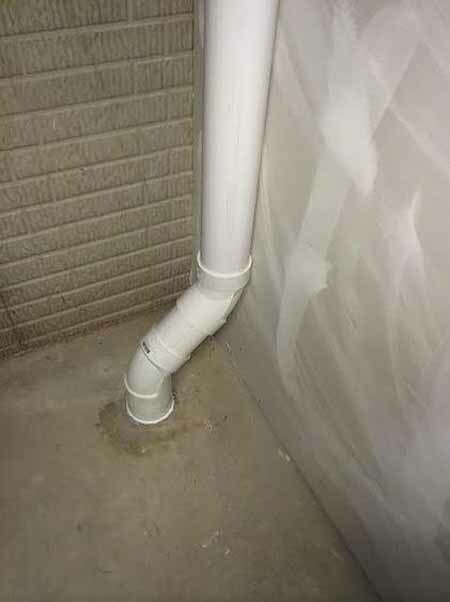 After coming from a faucet, about one ten thousandth of the radon in water is typically released into the air. 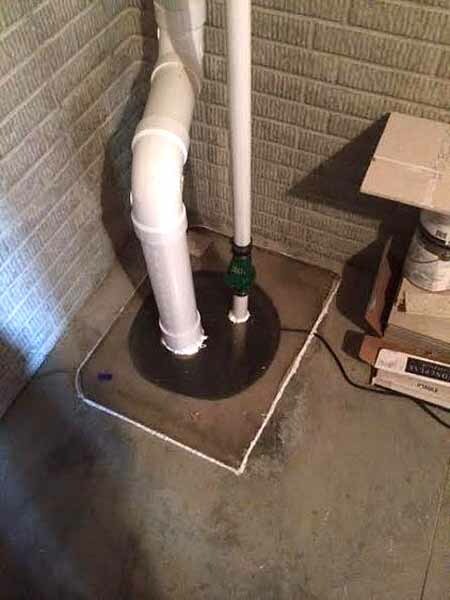 The more radon there is in the water, the more if can contrilbute to the indoor radon level. House sales today are becoming more complex and in today's tough market, lenders are requiring more information from borrowers and more information about the property. 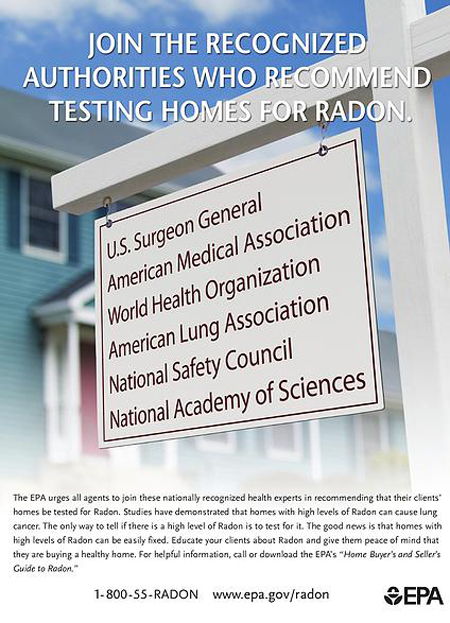 Home buyers and sellers are much more aware of radon today and with continuing campaigns to raise pubic awareness from organizations such as the EPA, Iowa Department of Health and the American Lung Cancer, that awareness will only continue to rise. 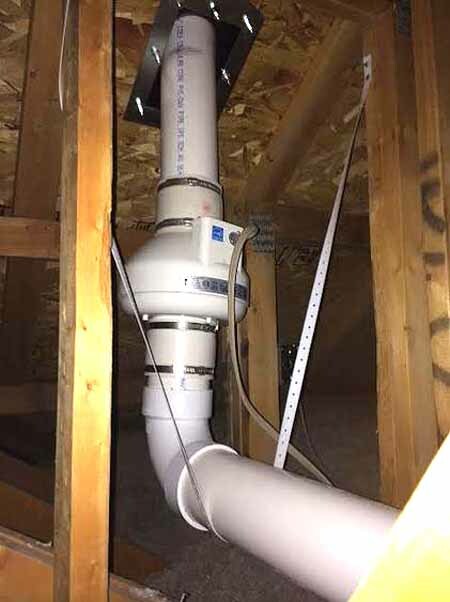 These and other organizations have been responsible for having January declared National Radon Month and for new building codes requiring new homes to be built with radon reduction systems. Having a home tested for radon before the sale is becoming the standard now and it can protect both you and you clients. In fact, a home that has been tested and found to have low levels of radon or that has been mitigated can be a strong selling point. As the realtor, you should be knowledgeable about radon testing and mitigation since your client will probably look to you for information. If you are representing the buyers, make sure the home is safe and have it tested. If the levels are high you can negotiate with the sellers so your client doesn't absorb all of the costs associated with mitigation. If you are representing the sellers, have a test done early so if the levels are high, your client can take care of it in a timely manner, before it scares away a potential buyer. Nobody wants high radon levels to cause a buyer to back out of a sale, so why not have a test done a soon as possible. If the levels come back low you can use that as a selling point and know it will not be a problem at closing. If the levels do come back high, you have time to decide what to do and to take action. 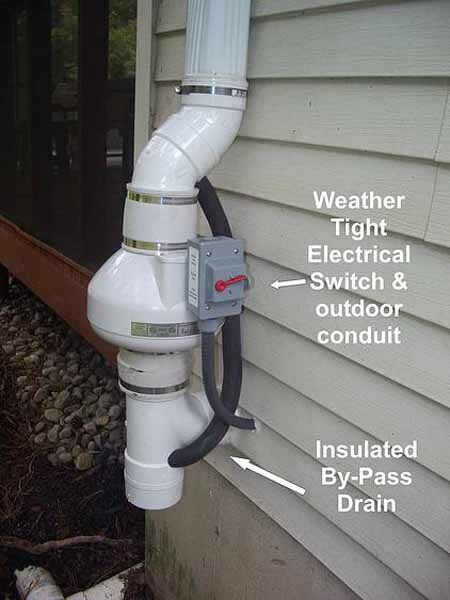 ​Radon Gas Mitigation In Nebraska, Iowa, and South Dakota!